I’m just devouring peaches daily while they are at their peak here in Utah. If you only make one thing from my blog this summer, let it be this recipe. Peach Cobbler. 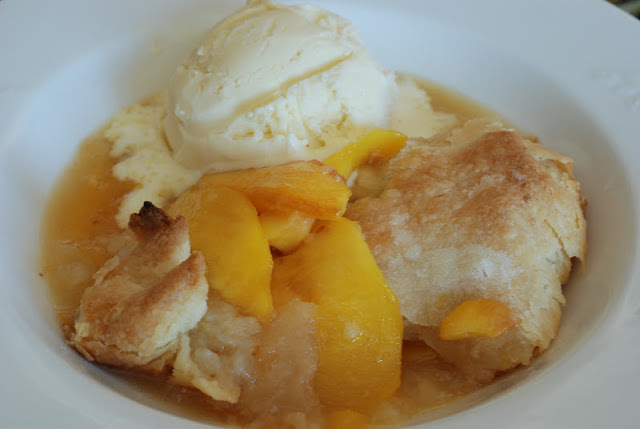 It’s probably my favorite peach recipe that I make. I’m really loving fresh peaches sliced on top of my Irish cut oats each morning as well. I can’t wait to get home from my run for breakfast! Yes! I get that excited for my oatmeal. I hope you’re loving the bounty that the harvest is bringing. I don’t have much time left for Willard Bay Blackberries. This is a fabulous recipe with rustic shortbread that’s quite simple to make. Add this to your fall dessert menu. 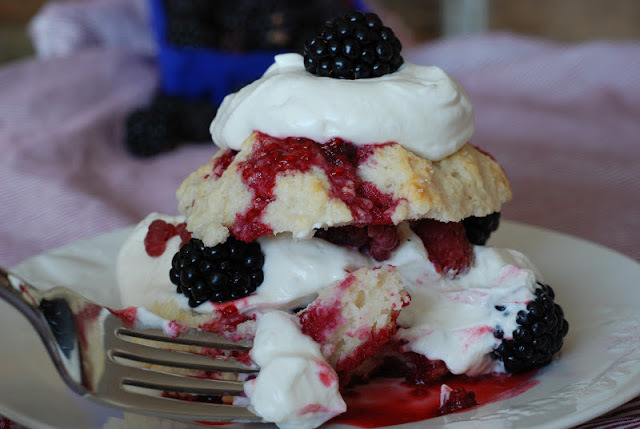 Blackberry Shortcakes.